We can build any size filter you need. If you don’t see your size in our standard list above, we’ll make it for you. 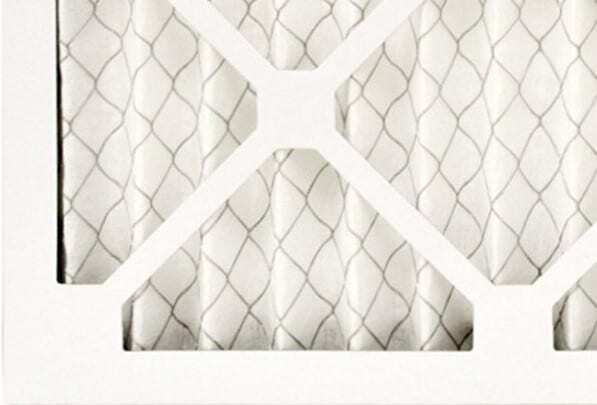 The price is typically only $2-$3 more than a standard filter. Call for details or contact us using our web form to get pricing and availability. All prices shown include delivery to your door. We currently only deliver to Boise, Meridian, Eagle and Kuna. We hope to be able to expand our delivery locations soon. Let us know if you’re outside our area and would like us to expand to your city!